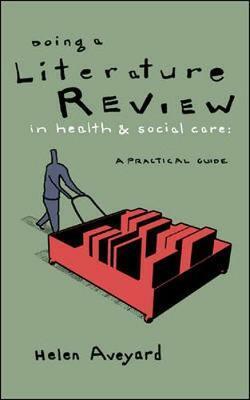 Why do a literature review? What literature is relevant? How do I appraise my findings? How do I present my literature review? This step-by-step guide simplifies the process of reviewing published literature, provides a guide to searching, appraising and comparing literature, and offers practical tips on writing up.